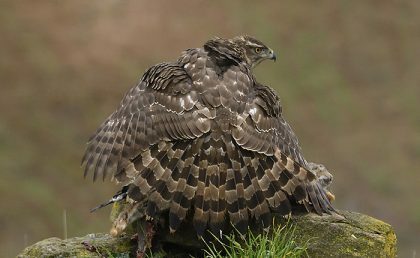 Your hides always meet expectations. 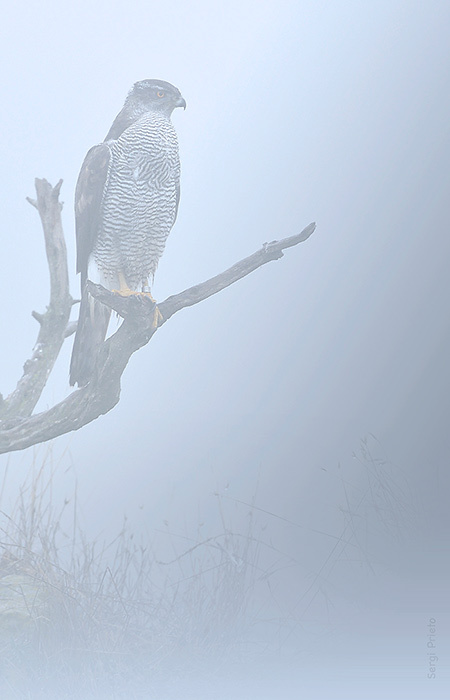 At dawn we had a very dense fog. 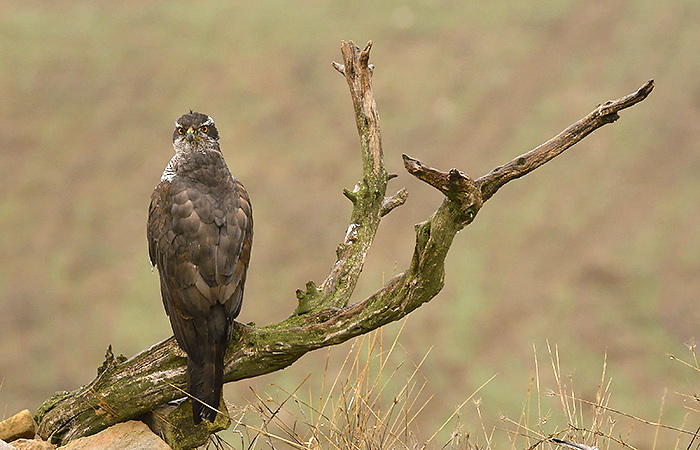 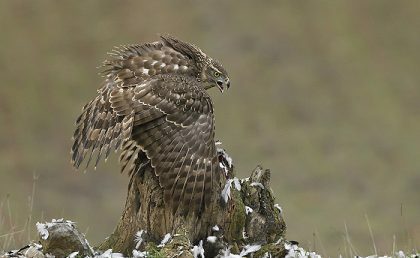 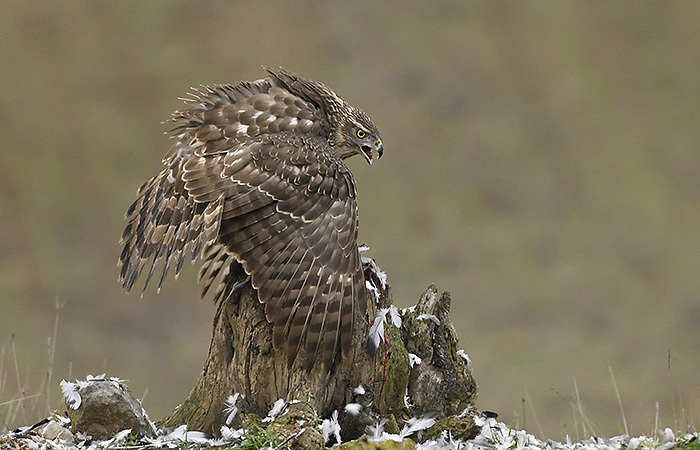 We have just arrived at the hide, we prepare, we assemble equipment and, in 20 minutes, the first goshawk appears. 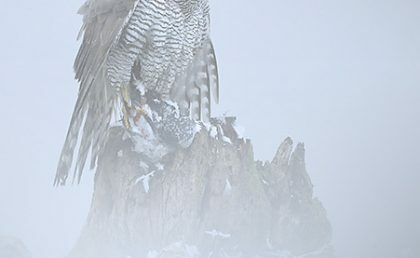 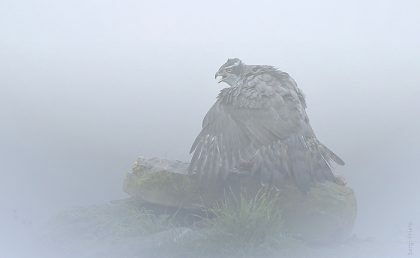 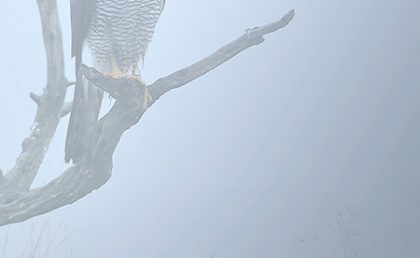 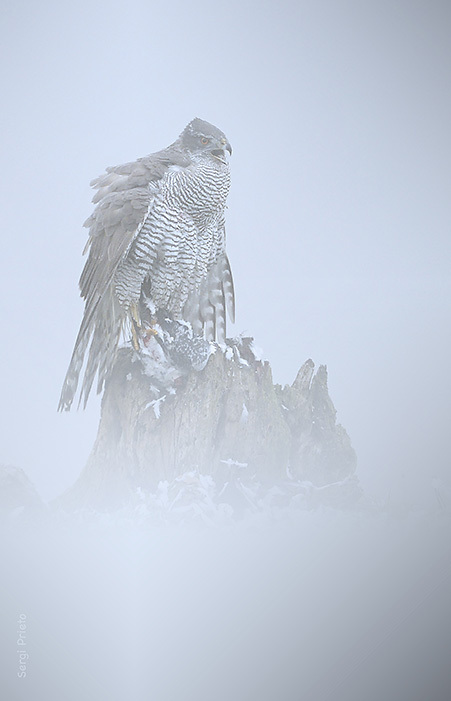 The morning was a non-stop movement, in total 3 goshawks and 2 buzzards that we could shoot in 2 different environments, since at 11:00 the fog rose and it became clear. 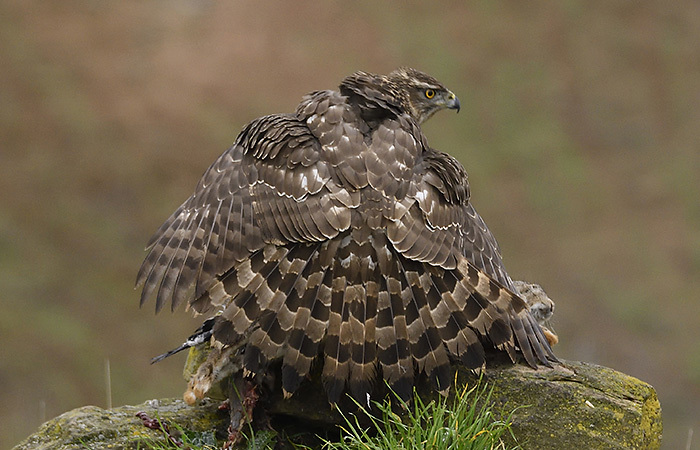 The afternoon was also very active until it became dark. 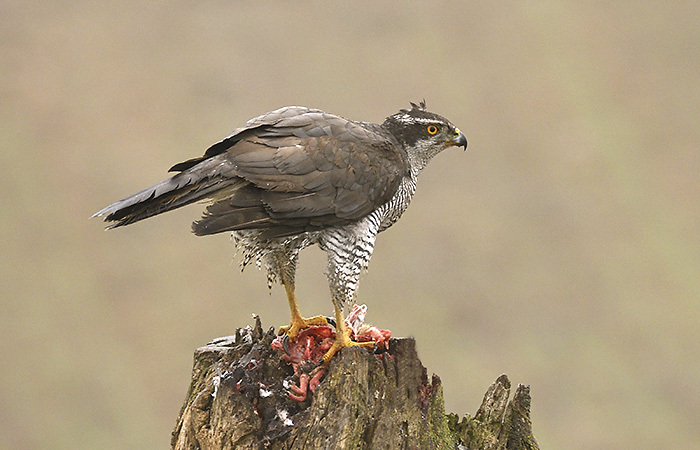 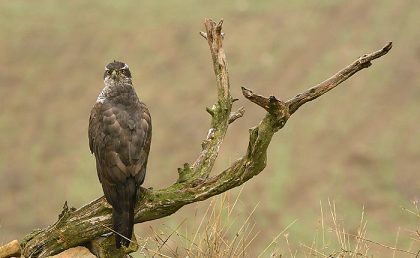 So a very good day on the hide with a total of 5 goshawks and 3 buzzards.